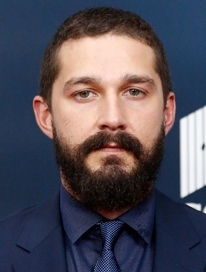 The American actor and director Shia LaBeouf started his professional career in 1998 and after a couple of small roles in different TV series, he first rose to fame through his performance as Louis Anthony Stevens in “Even Stevens” which aired from 2000 to 2003. His success on the small screen led him to the film industry where his debut came in 2003 with film Holes. 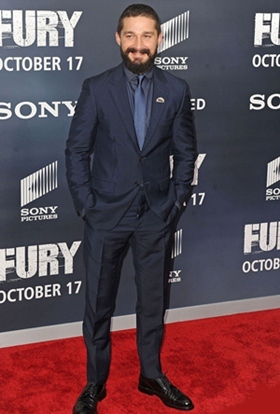 His next notable performances were in films Surf’s Up and Disturbia while the biggest breakthrough of Shia’s acting career came with 2007 movie Transformers. With LaBeouf in the lead role of Sam Witwicky, the film despite of getting mixed reviews proved to be a major box-office hit and he reprised his role in the next two installments of the series Transformers: Revenge of the Fallen and Transformers: Dark of the Moon, both of which were also commercially successful. In addition to this, the actor has starred in many other movies too like Lawless, Fury, Man Down, and Indiana Jones and the Kingdom of the Crystal Skull. As for his personal life, Shia LaBeouf has dated a number of actresses till now including Isabel Lucas, Carey Mulligan, and Megan Fox while remained married to actress Mia Goth for two years as well. Check the complete actor Shia LaBeouf body measurements information like his height, weight, waist, biceps, chest, and shoe size. The actor was named after his Grandfather. Shia LaBeouf father used to train chickens for the circus. Despite being accepted at Yale University, he did not attend it in order to focus on his acting career.